Best Chocolate in the World! Smooth wonderful flavor. My daughter showed up asking for chocolate the day it came and she was so happy! The sale price was awesome! ProsVery smooth not grainy chocolate. No joke, the best milk chocolate I have ever had. You can't think of Fazer without the classic "blue" bar coming to mind. Delicious! I can't get enough of this chocolate bar, but my common sense tells me to order a few bars quarterly. The chocolate melts in my mouth, so delicioius. Half of my carry on bag is filled with Fazer chocolate when I come back from Finland. In between visits, I definitely buy it from FinnStyle, which is always well-stocked and often offers it at a discount. Fast shipping, the vest chocolate in the world! Finnish chocolate is always the best for those with Great taste in candy, or discerning Consumers with a European sensibility. The quality of the Fazer Blue Mild Chocolate is amazing...smooth, rich, and ofnso tasty...find myself grating some to add to hot chocolate! Birthday present for our son-he never gets tired of this chocolate! I have ordered from Finn Style a couple of times and have always been satisfied with the service. We love the chocolate and will order it again when you resume shipping after the summer. pie was a far distant second! This creamy chocolate is always much loved . Finnish chocolate - the best!! candy arrived fresh, wrapped, and very quickly! The bars are huge. The package is really attractive. So far my wife has the chocolates spread over the dining room table so she can look at them - hasn't opened a one yet. That was not the plan, I wanted the chocolate. ConsYour wife will admire the package for weeks and won't let you eat them. Creamy and delicious. In my opinion, the best chocolate in the world. Thank you for carrying this on your website. It is one of my favorite treats and not easy to find in the U.S. It is sweet, but no overly sweet. This is a large bar, and one can pinch off a little bit at a time. Has a creamy texture that goes down a little too easy. YUM!! An extremely rewarding experience, Fazer Blue was not marketed with the fabled "Blue Moment" (or Nordic winter twilight) for no reason. It is creamy and smooth in texture, melts in your mouth and has robust chocolate flavor. A true favorite of my expat and American friends alike. As always Fazer milk chocolate was delicious. It just melts in your mouth. Delivery was very prompt. 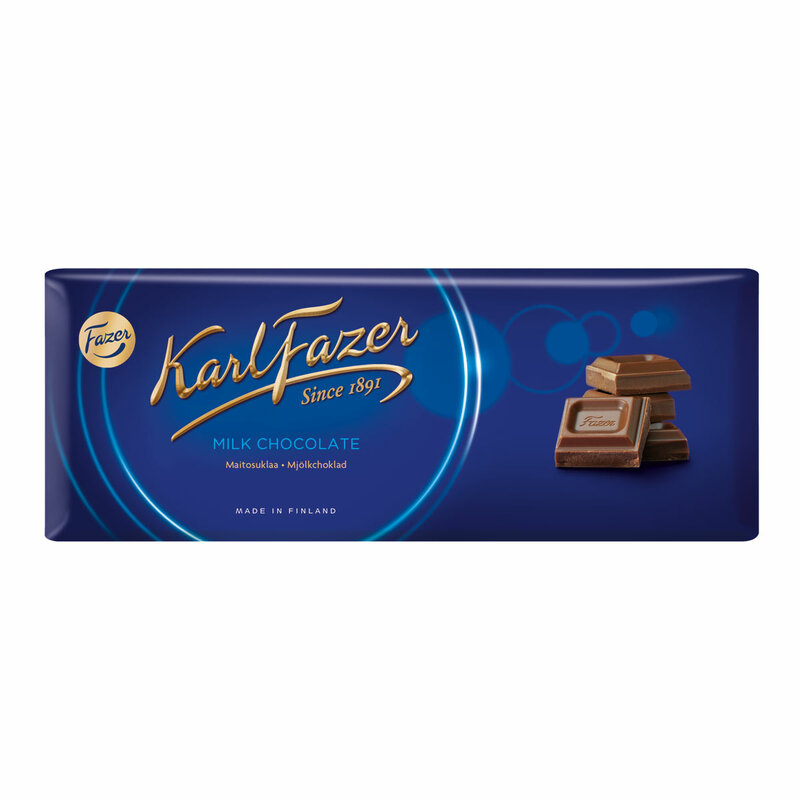 The Fazer Blue Chocolate Bar is great tasting milk chocolate from Finland. Perfect size for sharing! ProsFazer chocolates have a unique, unforgettable flavor. Best chocolate anywhere! Love, love,, love it!! I've tried a lot of chocolate, and this is easily the best chocolate I've ever had. Not too sweet. Milky and smooth. Every mouthful is absolutely bliss. It is very difficult to get this chocolate in the U.S., and even more difficult to get it from a company that'll ensure there aren't any issues. With FinnStyle.com I've been impressed at every turn. Will definitely be reordering this winter! Love, love, love this chocolate! Shipping was really fast. This bring my childhood right back to me, melt in the mouth wonderful chocolate. ProsNot too sweet, just perfect. Number one chocholate in a whole world! I absolutely love this chocolate and love that finnstyle carries it because it is the only way I can get my favorite chocolate!!!! This is my husband's favorite milk chocolate ever. This is a family staple for us. Happy that it arrived fresh and yummy! The order cam very quickly! 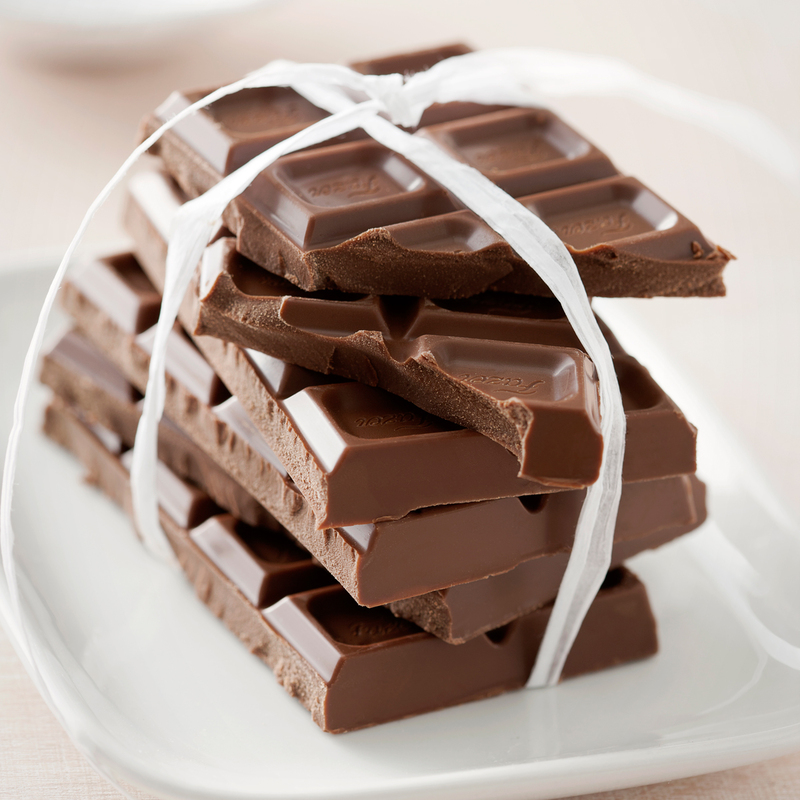 Delicious, my favorite chocolate. So happy Finnstyle carries it. I have to confess that I do eat one of these bars in one week!!! I also share these with friends and few of them have gotten used to getting them from me. My family's favorite.Usually buy these at the Christmas Bazaar. I have not tasted any better milk chocolate Bar. ConsNo local places carry it. Fazer chocolate is the best in the world!!! Original Fazer at its Best! Delicious and so smooth! A wonderful surprise for my Finnish husband! Simply the best chocolate in the world ! This has got to be one of the best chocolates around. Very smooth and creamy! ProsIt's chocolate -- FAZER chocolate! The best chocolate ever, smooth velvety deliciousness. Recent delivery of Fazer chocolates! I love this chocolate. It is so smooth and just the right amount of sweetness. I think I am totally addicted to it! Thank you for sending a product in perfect shape and for offering Finnish products for sale. The package arrived on time as stated. Thank you. Fast shipping and wonderful service. Best chocolate in the world!! My family eagerly awaits the Blue Bar in their Christmas stockings! There is nothing else like it. These bars contain some of the finest chocolate on two continents. Fazer is the best chocolate in the world. Finally able to get it in the US! I've always loved Karl Fazer chocolate. I'm so glad that you stock it. There's no better chocolate. This is just awesome. Great chocolate. Received as expected. Package arrived very quickly and was in great shape. Delicious chocolate and great customer service. It is best in World. Not too sweet . Just right. I love it so do my son and whole family. Finnish chocolate is the best! My children and my grandchildren always want a "Fazer Blue" for Christmas or birthdays. 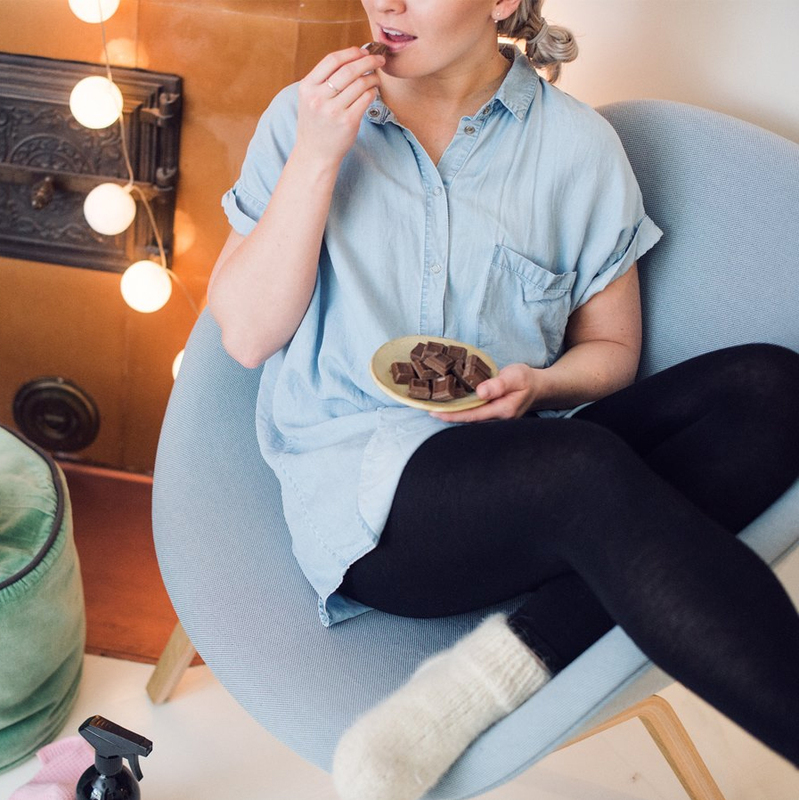 The huge 200g bar gives them the Finnish chocolate experience at its finest. ProsLarge bar... no one calls this bar "dinky." Best Milk Chocolate in the World! That's really all there is to it, and pretty much everyone I've ever offered a taste of it, too, agrees. 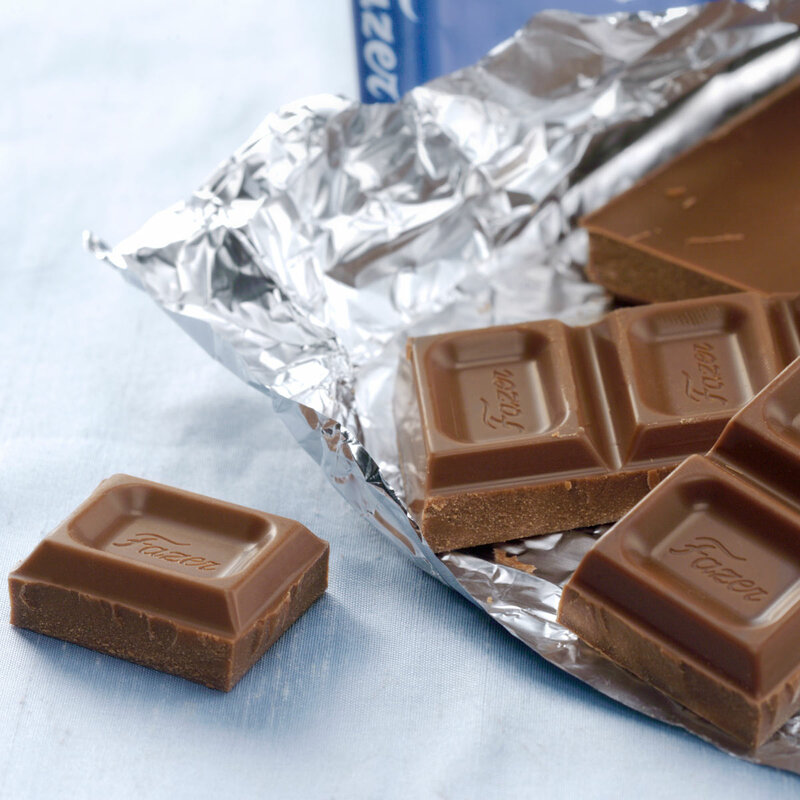 If you love rich European-style milk chocolate, Fazer is the most amazing reward you can give your tastebuds. Buy in bulk as you will only want more when your supply runs out (always too soon). THE BEST CHOCOLATE IN THE WORLD! There is simply no better chocolate in the world. I grew up receiving this chocolate bar every Christmas from my far-away relatives in Finland...now I order it for my children and family here in the U.S. 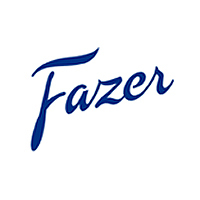 I've sampled many european chocolates--many are good, but the Finnish Fazer Blue is far and away, the very best. The best chocolate ever made! Tastes just as good here in California as it does in Finland. ProsWhat's there not to like ? This is absolutely the BEST Chocolate on the planet. Fazer Blue-the best chocolate in the world! It is creamy and dreamy! Smooth, and creamy, but not too sweet. ProsSmoothness is good, and sweetness is medium. ConsIt's not quite as good as the Wiener Nougat. However, the Wiener Nougat is mostly almonds. Do they use vanillin in this milk chocolate bar?